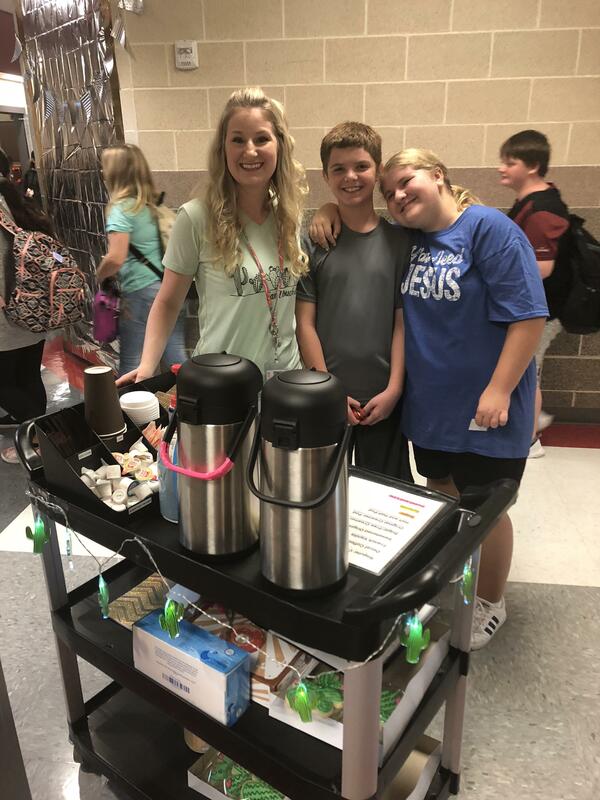 The Cactus Cafe is a coffee cart run by Mrs. Tapler's 7th and 8th Grade students. 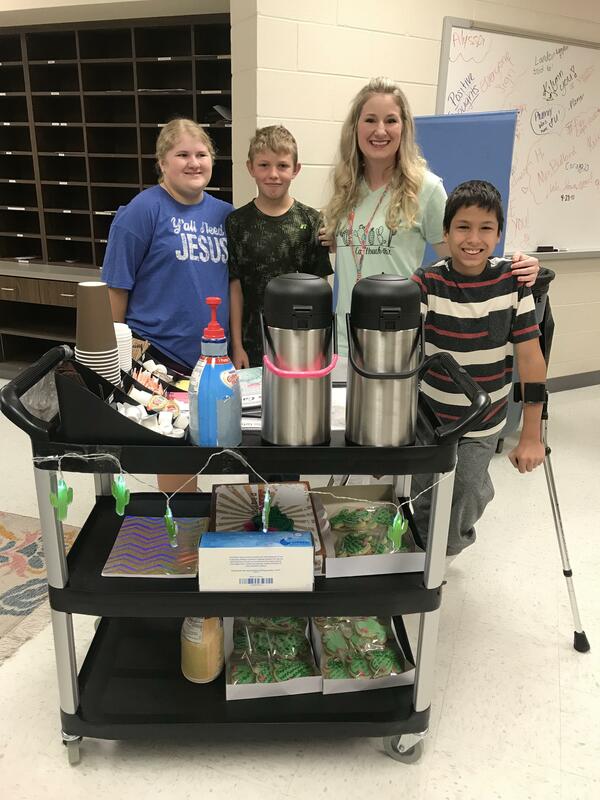 They take coffee orders, make coffee, and deliver to teachers at KMS. This learning project provides students with community-based experiences in money math, social skills, vocational skills, and customer service. The proceeds earned go towards field trip admissions.